Audio. Visuals. Atmosphere. (AVA) is one of these labels that can really get you hooked if you have a heart for cassette tapes, collecting obscure music, are into contemporary visual arts or I guess all three of them. The label was founded in 2015 and ran by Niels Geybels a young audio-visual artist hailing from Belgium and mostly known in the experimental scene for his work under his own name, also as Sequences and False Moniker. The imprint is dedicated to publishing music in the vast fields of ambient, noise, experimental, field recordings and electro-acoustic music. Just like Niels’ very own work first thing you’ll notice about AVA is the attention to the artwork of each and every record they put out. The whole catalog of the label not only does look homogeneous, but as a small and gradually growing art exhibition. Cut’n’paste, painting, collages are all techniques you’ll see explored in the necessary depth and detail for each and every tape. Yet the sum doesn’t look too similar as many other labels’ output tend towhen art direction gets too concrete and template-based. AVA ended 2016 with 22 releases and that’s one of the reasons I found it quite necessary to introduce you to some of my favorite recordings from their catalog, of course not limiting myself only to last year. 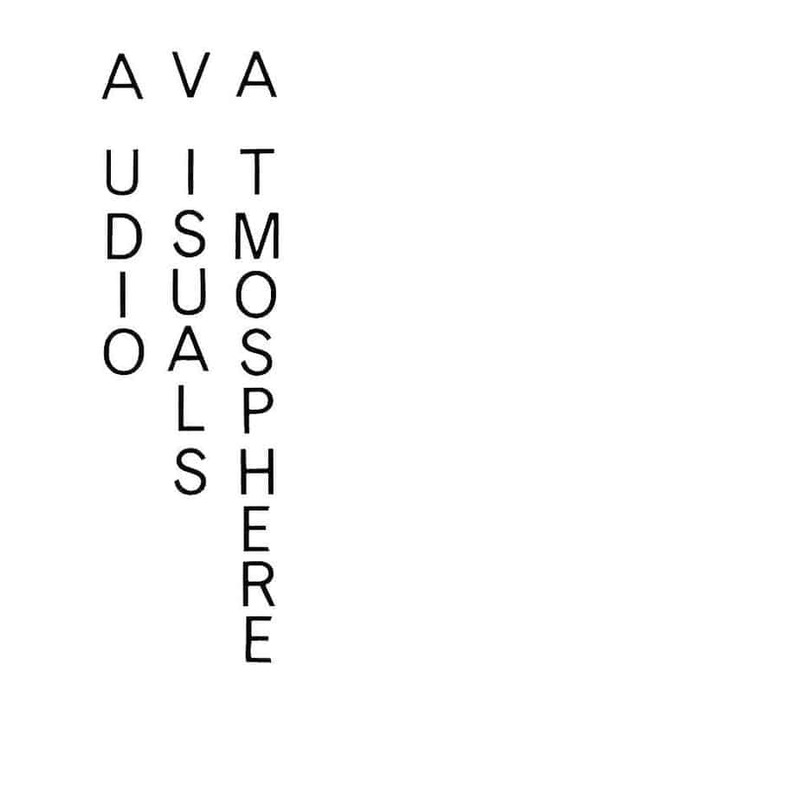 Have a listen and keep an eye on AVA and their intriguing roster. An absolute classic in the AVA catalog and a release, which got two runs is Horizon by Monnik. A solo project by Thibaud Meiresone-Keppens from Charnia, a band we reviewed back in the day. In this solo record he’s exploring majestically layered guitars and gentle voices in a very ritualist yet almost chamber-music feeling mixture. Definitely a must hear. I remember Ruis en Oud Licht as the first time I heart music by Geybels outside the Sequences context and as such it’s quite different. The record exists in the constant embrace of warm tape his and is an eclectic but atmospheric journey in musique concrète experiments with sounds. The fact it was composed for the self-titled play by Berten Vanderbruggen and Kachiri Faes doesn’t cripple at all the experience of listening to the record without the artistic context it was created to accompany. On the contrary it’s a nice documentation of Niels’ approach when working for other media / art form. Aymeric De Tapol is a prolific Belgian artist I know from his work with Brussels-based Ångström Records. I was more than happy to see him on AVA and his tape is definitely among my top releases from the label. Clean and rhythmic, very atmospheric and still quite menacing and aggressive at times Walking On A Spoon is certainly a record I’ll be glad to have its ‘sequel’ on AVA. Bodies Of Water by Head Dress is the latest release on the label as I write this and it’s a personal highlight for me as it exists in multiple realms of electronic music. Head Dress is a project by Ted James Butler, another prolific artist, this time from the US, and a host of the tape podcast Norelco Mori. I was more than excited to see his work shown via European label as it really adds different taste to the catalog of AVA with its sound lingering between ambient and drone, but with a more experimental vibe and deep analog sound. My last highlight for this article without a doubt is Ryan Loecker’s Spike. A tape filled with warm and hazy soundscapes structured from field recordings, careful synthesized layers and also swimming deep in tape hiss. It’s a travel you can’t really put into words, but just merely observe and enjoy. Thus I’ll leave it to your ears only as Spike says it all. I can say great things probably about each and every tape put out by the Audio. Visuals. Atmopshere. imprint, as the releases by R. Schwarz, Alocasia Garden, Leaaves, Winter Orbit and False Moniker and basically the whole roster are cassette tape gems that shine in their very own way. Once again I’ll leave the pleasure to explore the details to your ears as I might have heard from somebody in charge that 2017 will be another big year for the label.